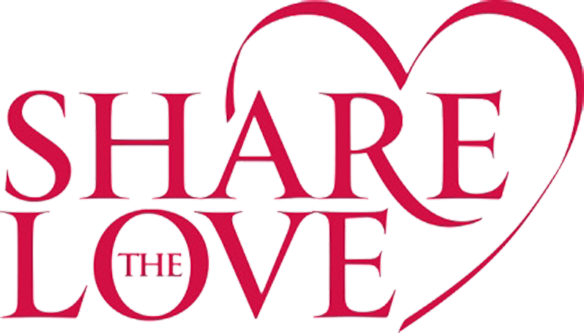 February is National “Share the Love” Month and here at Poker Gives, we are doing it big! Poker Gives is dedicated to supporting our Military families in need and those less fortunate individuals in our community. We raise funds to support underfunded resources available to military families as well as provide supplies and comfort to the homeless in Las Vegas. This month, we are asking everyone to Share the Love in support of our Show Them You Care campaign by joining us in any way you can. Volunteer and join us on Monday evenings where we distribute toiletries and needed items to the Vegas homeless community. Donate supplies we can distribute. Towels, Toiletries, SOCKS, blankets, clothing, water, and any useful item you think may assist someone living on the street. Donate funds for the purchase of distribution items and to meet the needs of the unique requests we receive from Military families when services are not available to help. Volunteer your special talents to help us continue the work in our community!